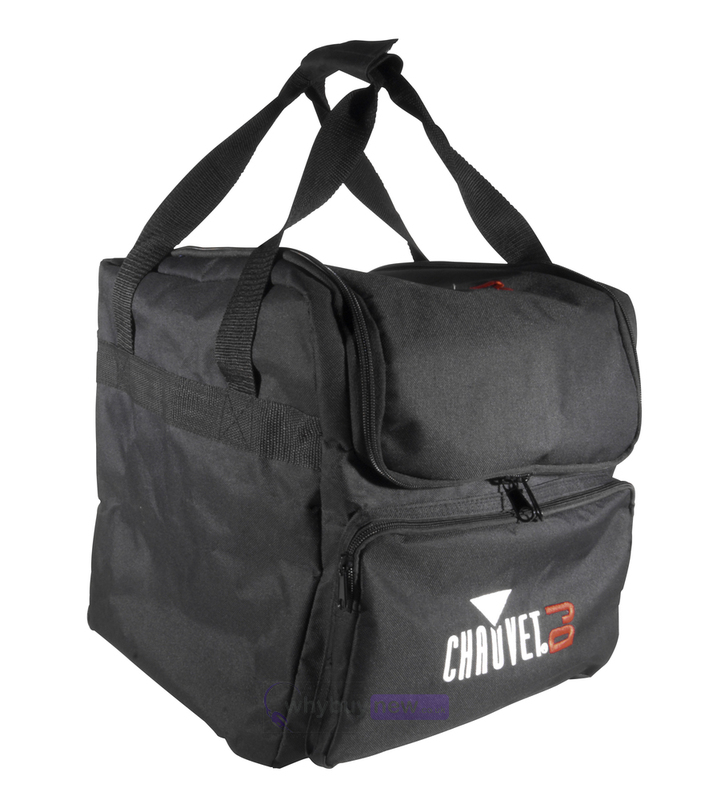 The Chauvet CHS-40 case is a durable transport bag that is suitable for use with a number of Chauvet's most popular disco lights. 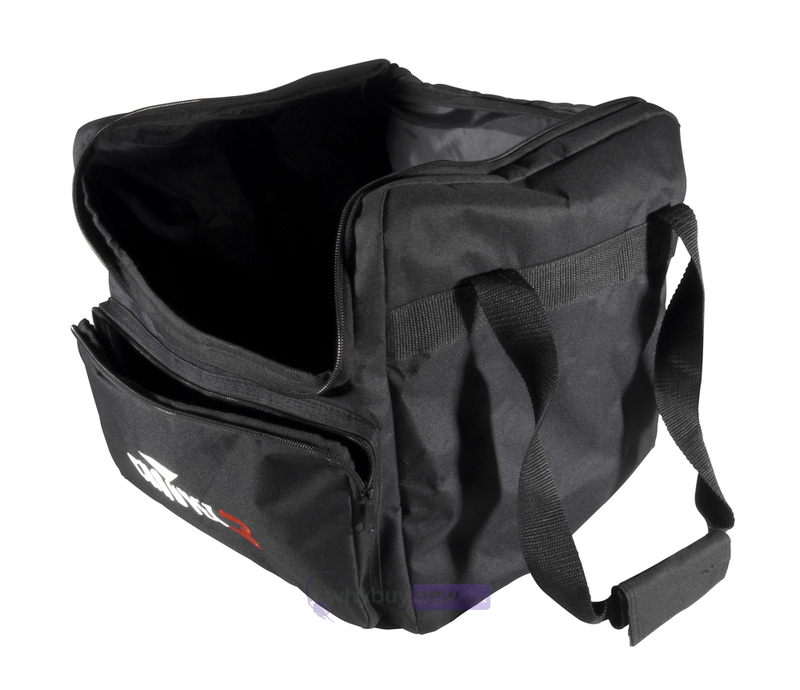 The case has soft, padded sides but is still durable, making it perfect for safely transporting your lighting kit to and from shows. 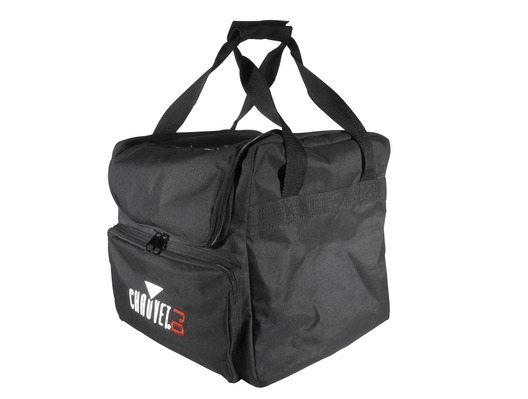 The removable divider helps to ensure your kit is secure when being transported and to allow you to keep multiple light fixtures, safely in one place. 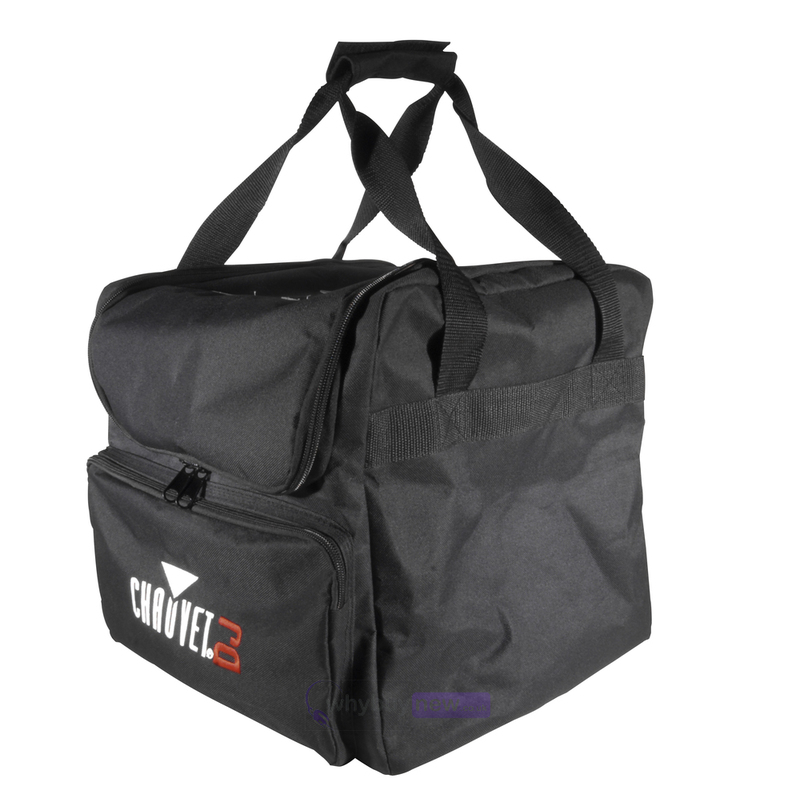 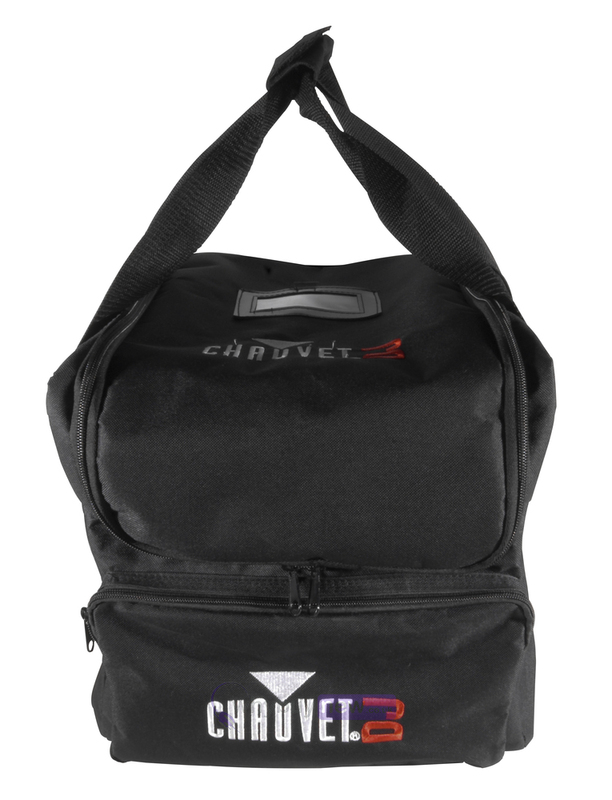 Along with the inner compartment this Chauvet carry case features on outer compartment, allowing you to store the light fixtures cables, clamps and other fixings, with a strap and convenient carry handle. 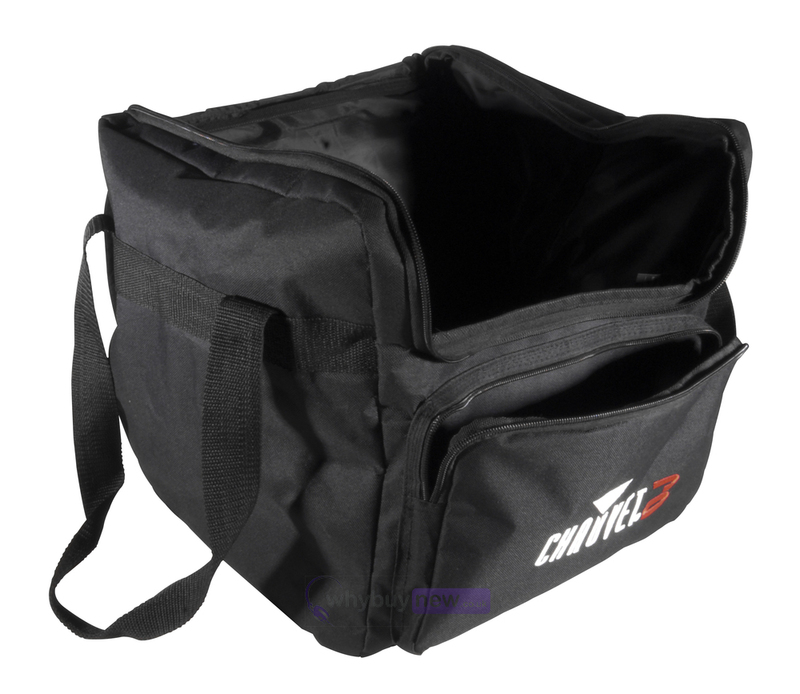 Compartments: 1 - 2 with removable divider.